Stefanie Lange Scherbenske has worked as an Analyst at Oxford Research since 2017 in the broad fields of regional development processes, environmental issues and governance. 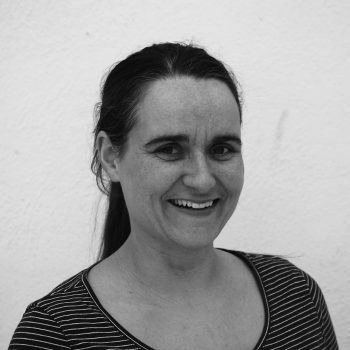 Stefanie is a geographer with ten years of experience in project management and implementation, analysis, organization and implementation of workshops and focus groups, coordination of various actors and activities and presentations of project results. Prior to joining Oxford Research, Stefanie worked eight years at Nordregio (Nordic research institute under Nordic Council of Ministers) in territorial cooperation and applied research projects (Interreg, ESPON, DG Regio, DG Mare) with a focus on environmental and climate issues and multilevel governance in regional development processes at municipal, regional, national and transnational level in the Baltic Sea Region.